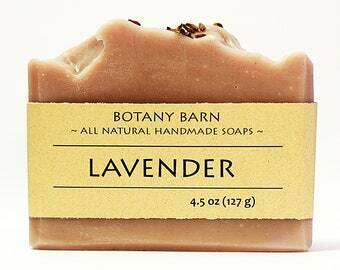 Select a scent Lavender Unscented Sweet Orange Lemongrass Rosemary Vanilla Bean Custom - leave note! 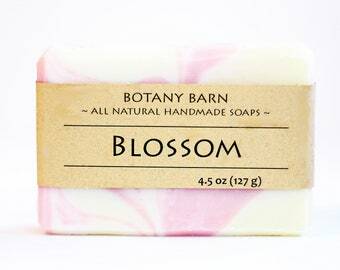 Fight dry skin with a lotion bar from Botany Barn! 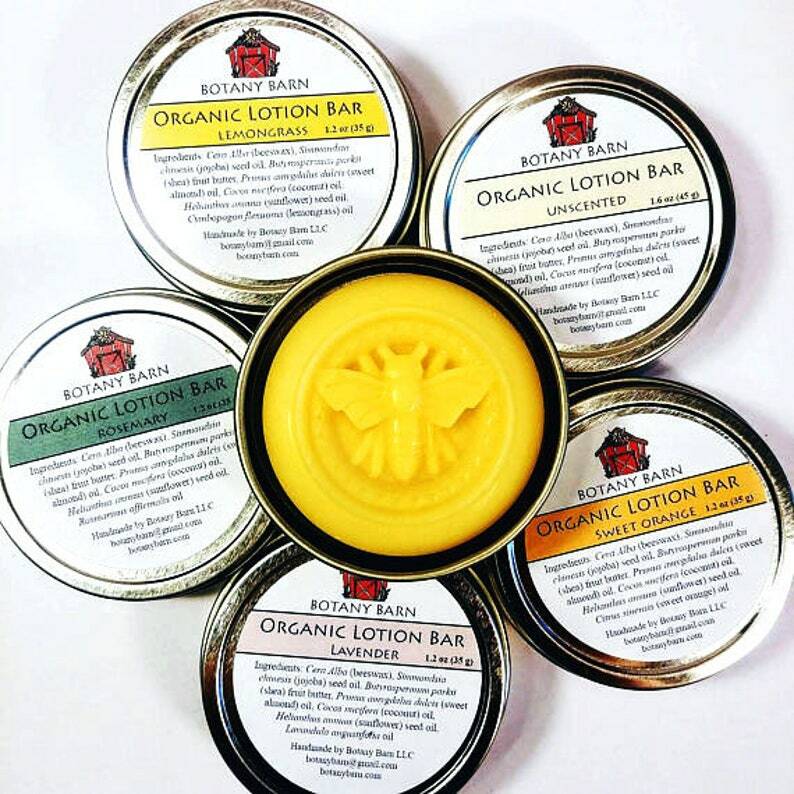 These all natural lotion bars are made with only certified organic oils and butters, and are packed with skin loving ingredients. They feature a very generous portion of jojoba oil, an amazingly moisturizing oil that is especially beneficial because it is so similar to our skin's natural oils. These bars also feature sweet almond, coconut, and sunflower oils, which were chosen because they are light, penetrating oils that leave a non-greasy feeling on your skin. 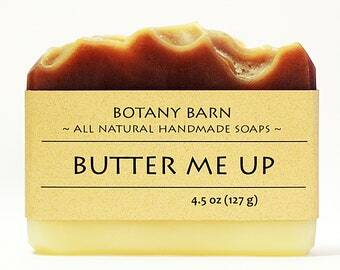 Each bar also contains unrefined shea butter to nourish your skin. Choose from 6 scents that we currently have in stock, including unscented (which smells lightly of honey or beeswax), vanilla (scented with vanilla bean and peru balsam essential oil), sweet orange, lavender, rosemary, and lemongrass. If you are interested in another scent let me know and we'll whip you up something special. We stock lots of essential oils and are happy to make you a custom bar. Our lotion bars come in a metal tin, which can of course be reused for something else after you finish your bar! To use a lotion bar, simply tip the bar out of the tin into your hand, rub it into your hands or where ever you need moisture, and return it to the tin. Easy, portable, and long lasting moisture. 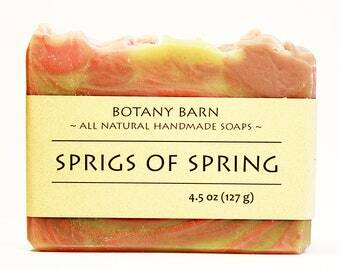 This listing is for one lotion bar weighing 35 g (1.2 oz). 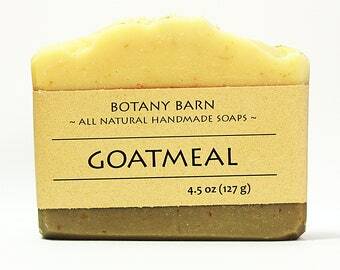 Why choose Botany Barn Lotion Bars? They're the best! Don't take my word for it - read some customer testimonials. "I absolutely love these lotion bars! They've been such a life saver! I suffer from eczema and and currently going through topical steroid withdrawl on my hands. These buttery bars of goodness are the only thing keeping my hands in tact as they're healing. I enjoyed using it so much I ended up ordering 4 more within a week." "I know that when you search for “lotion bar” about a hundred different options show up. I’m so glad I chose this one. The ingredients are natural and organic. The scent (I chose vanilla) is perfect. I work with my hands and during the winter they crack, break open, bleed and hurt. So this is a lifesaver for me. In just a couple of days, the cracks are going away. And the lotion doesn’t stay greasy on the surface of your hands. All those same good qualities apply to the lip balm as well. So I’m a very happy customer! Thank you." 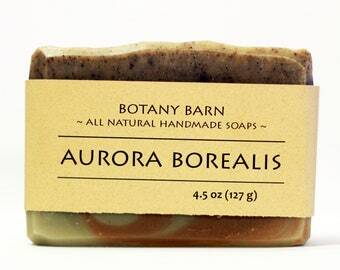 Wonderful scent and will make a great stocking stuffer. Thanks!